Rotary is a global network of 1.2 million people in 68 countries; friends, professional and business leaders, united to create lasting change – within in our communities, across the globe and in ourselves. Solving problems takes commitment and vision. For 110 years, Rotarians have used their passion, energy, and intelligence to act on sustainable projects. From literacy and peace to water and health, we work to better our world. Our members change lives locally and connect with other clubs to work on international projects that address today’s most pressing challenges. Being a member is an opportunity be part of the action and to make a difference, bringing personal rewards and lifelong friendships in the process. Rotary is well known for it's End Polio Now campaign and cases have been reduced by 99.9% since 1979. 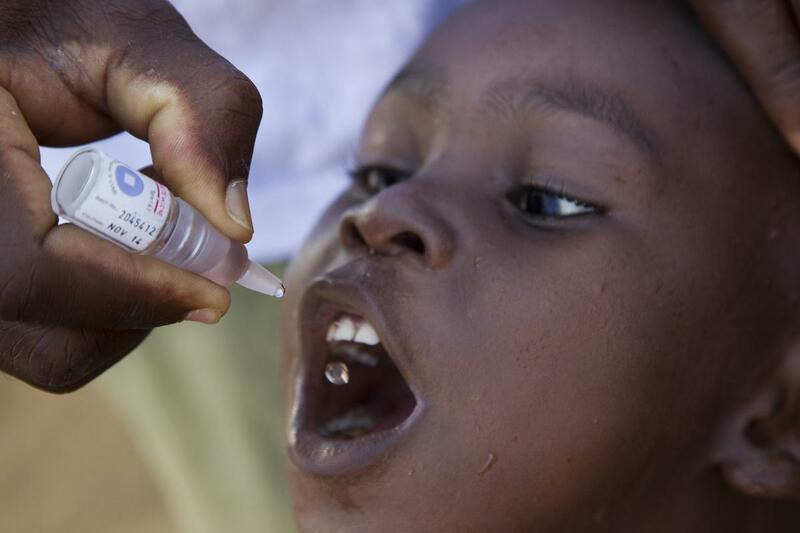 We are close to eradicating Polio, but we need your help. There are currently four different ways to get involved with the Rotary Club of Eastbourne: Full Membership, Corporate Membership, Business Partners and Friends of Rotary.